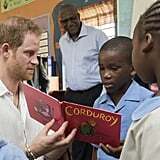 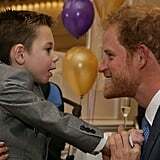 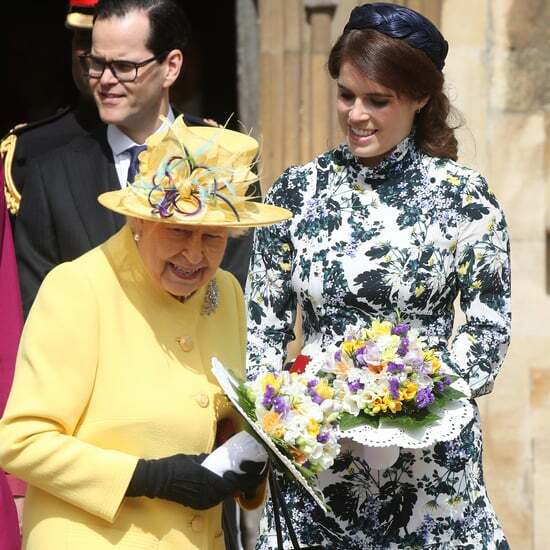 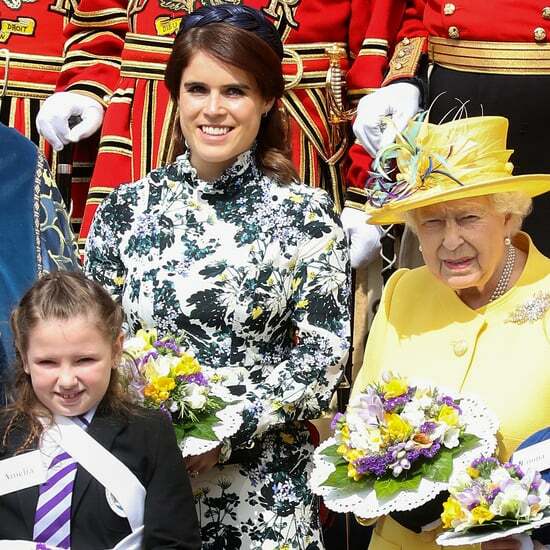 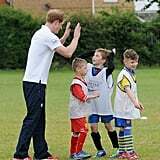 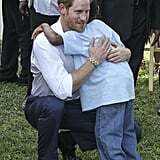 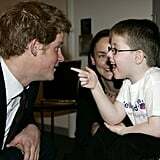 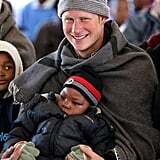 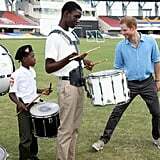 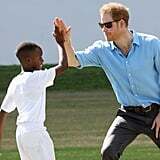 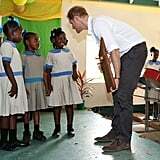 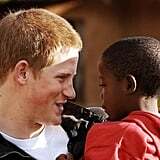 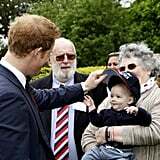 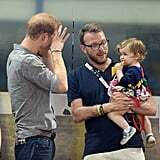 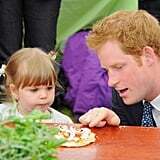 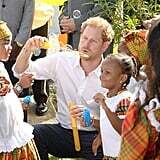 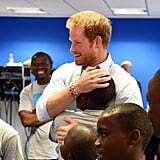 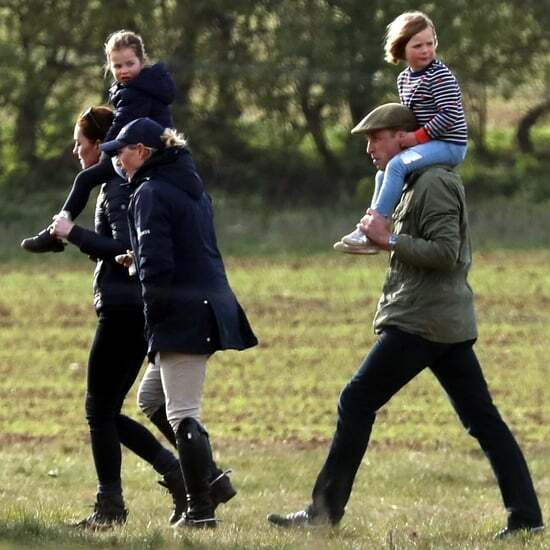 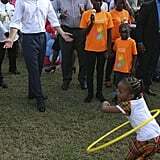 The royal family loves spending time with children, but of them all, Prince Harry has become known for creating an instant rapport with the youngsters he meets. 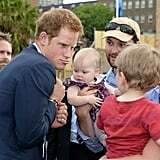 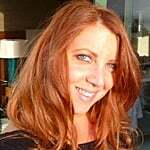 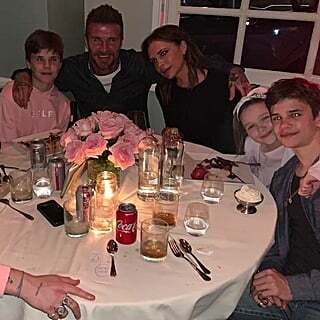 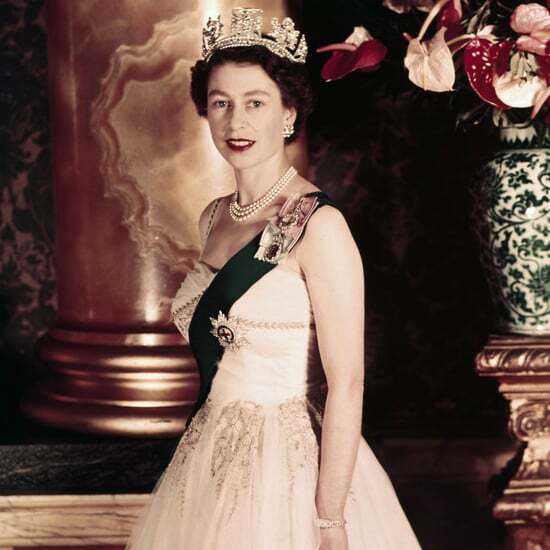 From babies to young teens, he has his mother's knack of instinctively knowing what is needed, whether that's a cuddle, a bit of rough and tumble, or some gentle teasing. 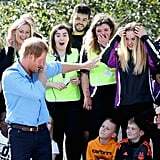 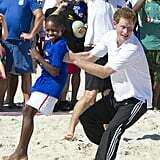 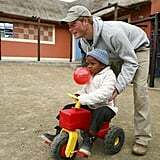 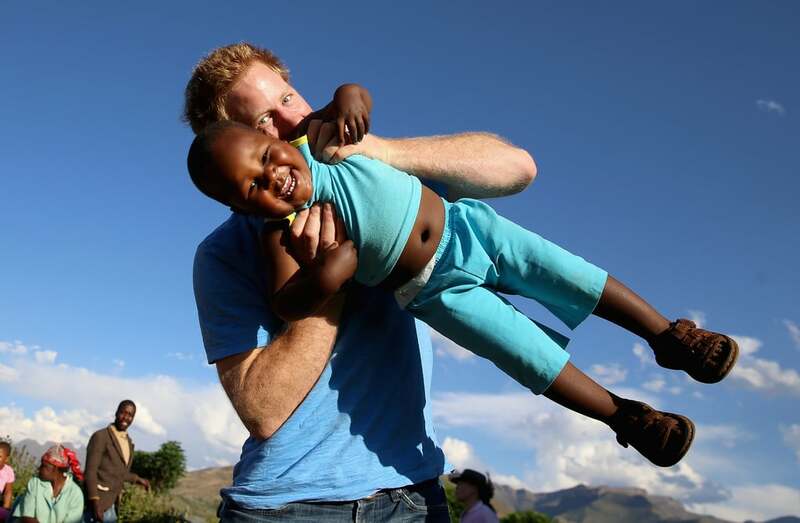 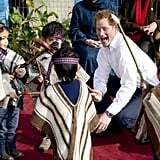 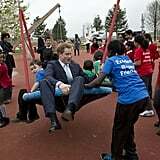 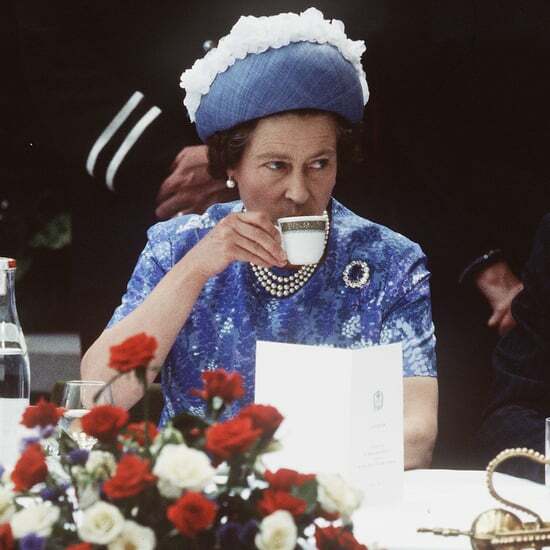 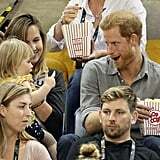 Prince Harry's sense of fun may have gotten him in trouble in the past, but it is also the key to his special relationship with kids. 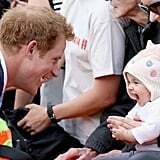 We might have to wait until Spring 2019 until we see Prince Harry as a father but in the meantime, we're taking a look at some of the many times he has been utterly adorable with the children he encounters.